If you copy and paste content from Microsoft Word into a WordPress website, there’s a chance that you may discover that all of your links are set to NoFollow. That’s just one of the many disastrous features of the lovely Gutenberg (WordPress 5.0+). Why are my WordPress Links all NoFollow? If this happens to you, it is because in Word you have your links set to open in a new window by default. 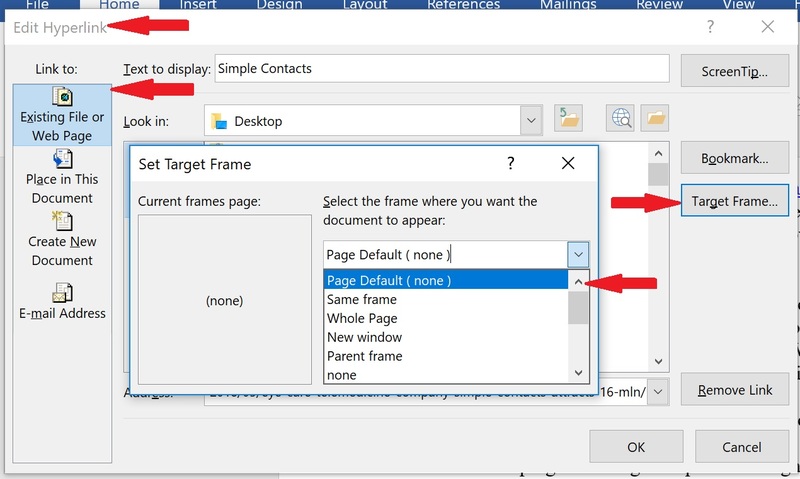 To fix the problem, change the setting in Word to NOT open links in a new window. I have no idea why Gutenberg would take these links and add a NoFollow tag to them, but it’s pretty frustrating. Please feel free to comment below if you found this article helpful. And, of course, if you’d like to post which version of Word you are using and the steps necessary to shut off opening links in a new window, please post that as well.